Season nine ends on April 27. Overwatch’s ninth competitive season is scheduled to end on April 27, with season 10 starting up just days later. Blizzard announced that Overwatch’s Competitive Play season 10 will strike up on April 30 at 7pm CT—your mouse hand will get just a three-day break before Overwatch’s placement matches return. When Overwatch’s competitive mode begins again, new Overwatch hero Brigitte Lindholm will be playable. Brigitte, the support hero added to Overwatch on March 20, has been disabled in Overwatch’s Competitive Play queue for the entire season as part of a new rule. 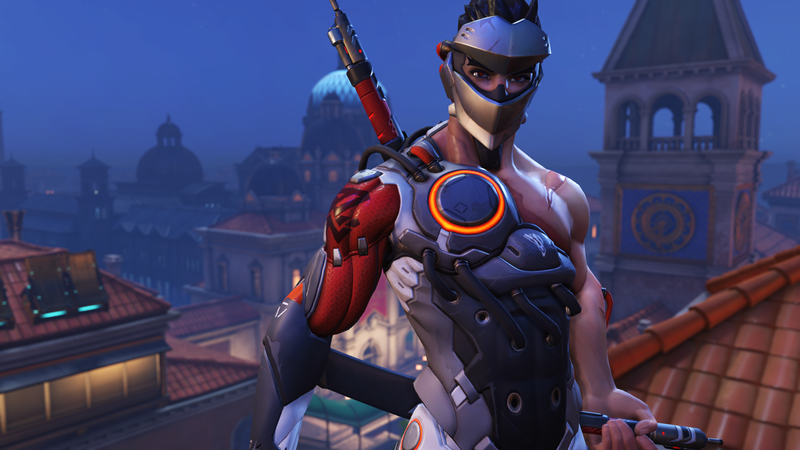 The idea was to give each of Overwatch’s competitive seasons their own distinct “feel,” Blizzard said—as well as allowing players enough time to get used to new maps and heroes. But fans haven’t been too happy about the lengthy lag time for Brigitte’s arrival in Competitive Play. Overwatch game director Jeff Kaplan said Blizzard is listening to player feedback regarding the new rule and will reevaluate the situation for Overwatch’s next hero. Season nine rewards remain the same across the board: Blizzard will award 65 competitive points for players that ended in Bronze, 125 for players in Silver, 250 for Gold, 500 for Platinum, 750 for Diamond, 1,200 for Master, and 1,750 for Grandmaster. Overwatch has a new payload map in testing on the game’s PTR. Blizzard hasn’t said when the map, called Rialto, will hit the live servers. It seems unlikely that it would make it to Overwatch in time to be added for season 10.